The looks are somewhat insipid given the white body and light greenish console. 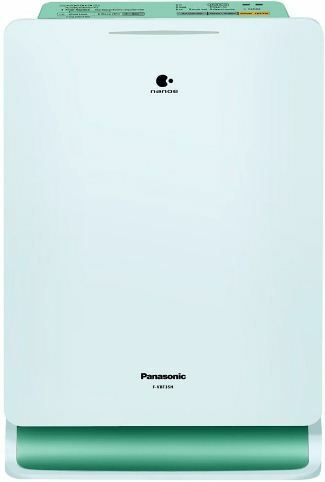 Panasonic Air Purifiers are never known for their looks. The body is made from ABS plastic and is durable. The weight is slightly on the higher side at 7.8 Kgs but that is normal for Purifier and humidifier combos. The Philips Ac4081 weighs still higher at 8.3 Kgs, so the latter is still lighter. For places where the humidity levels are lower than 30%, a humidifier can be a remedy. Low humidity can cause various health problems especially in the respiratory system and skin. 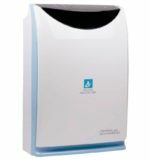 A humidifier can help maintain the humidity to optimum levels. There are options to set the humidity to 40, 50 or 60% levels. 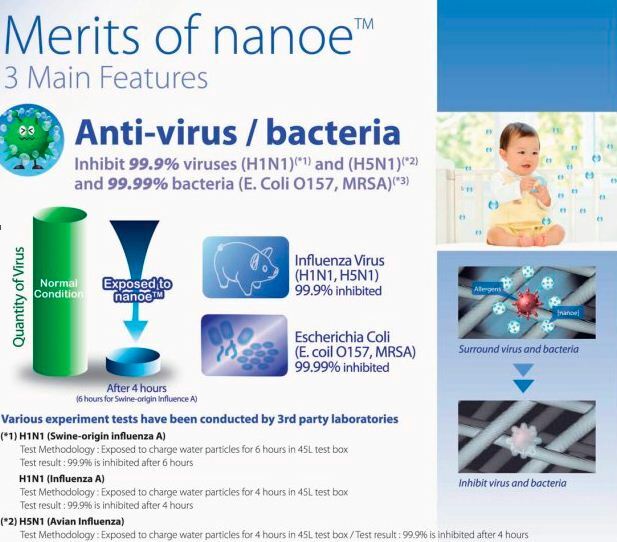 Above 70% humidity is bad because it may cause growth of bacteria, fungus like molds. High humidity along with high temperature can cause the rooms and fabric to become smelly. 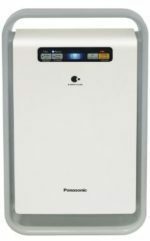 The Panasonic F-VXF35MAU(D) Air Purifier has a water storage tank of 2.1 L capacity. This is comparable to Philips AC4081. 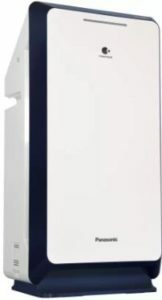 The Philips AC3821 has a 3.5 L tank. 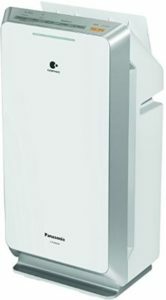 The Panasonic F-VXF35MAU Air Purifier is a decent choice and is genuinely priced. We have indicated the lackluster looks already (not sure that everyone would feel the same). The coverage area is less given the price tag and the company could have done more on this part. The Philips AC4081 is a better choice if you can shell out some extra Ks. 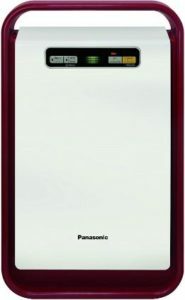 If you cannot find Philips AC4081 easily, it may be so that Philips has discontinued it. There are plenty of features and the trust that comes with a brand like Panasonic. 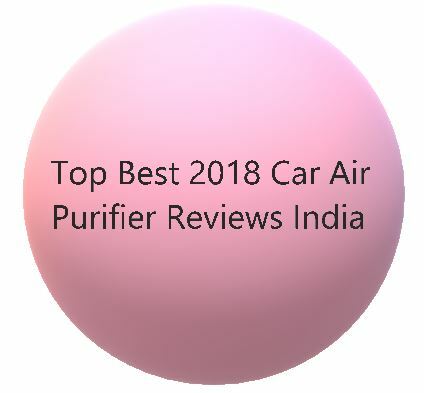 You can also refer to the Reviews on Amazon. I purchased this about a month ago. Its Good!